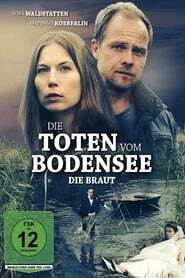 The commissioners Hannah Zeiler and Micha Oberländer are called to a nature reserve on the lake, where a traditional bridal hijacking ended in a brutal murder. Kurt Wallander is visiting South Africa when the local police needs his help. A swedish teacher has disappeared. Suddenly Wallander finds himself deep in political power struggles.